According to the recall documentation, the hydraulic clutch system’s secondary clutch actuator may leak. Over time, the clutch master cylinder reservoir may lose enough fluid that it may not generate enough lift to disengage the clutch. This may result in a loss of control when starting in gear, shifting into gear or coming to a stop. The problem was first reported on Jan. 15 after a model in Korea crashed, allegedly because the clutch did not disengage. 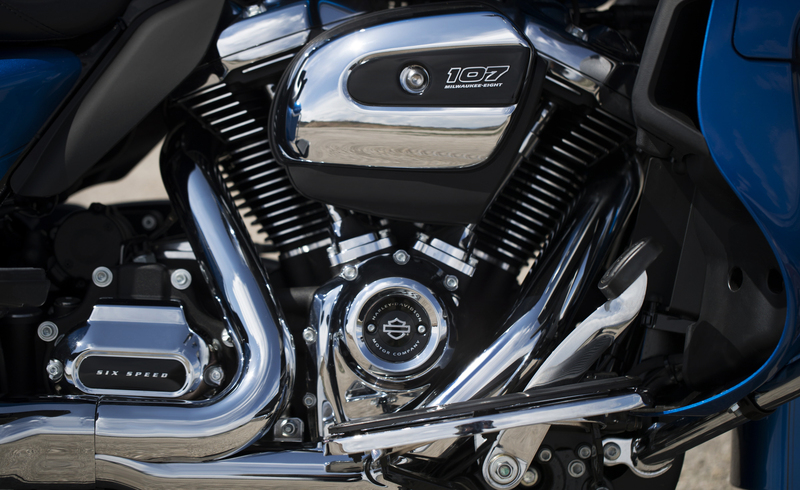 By Jan. 24, Harley-Davidson identified 92 warranty claims that appeared to be related. On that day, the secondary clutch actuator from the Korean bike was sent to the supplier, Brembo, for analysis. On Feb. 13, Harley-Davidson and Brembo opened a joint investigation on parts returned on warranty. By Oct. 10, Harley-Davidson had received 338 warranty claims and five total crashes that appeared to be related to the clutch issues. the following day, Harley-Davidson initiated a recall campaign. Harley-Davidson dealers will install a new secondary actuator piston assembly on the recalled motorcycles. The new assembly has a lip seal made from a different material than the original component. The surface finish of the piston assembly was also changed. According to filings submitted to the U.S. Securities and Exchange Commission (SEC), the recall is expected to cost Harley-Davidson $35 million.